Manuka honey as a healing nectar is believed to soothe skin redness and irritation, breakouts and even sun damage. If you're feeling in need of an intense, yet gentle, face treatment, try this anti-aging manuka honey mask and see your skin glow again! Instead of buying an expensive face mask from the overwhelming array of natural beauty products on the market, why not make your own? I mean, who can choose from the panoply of beauty products available today, anyway? One of the most attractive aspects of using high-quality manuka honey on your skin is that you don’t need to add tons of other ingredients in order to make yourself a few luxurious recipes at home. This is a great face mask to brighten all types of skin, heal those that needs some extra TLC and detoxify the ones in need of a natural cleanse. In a small bowl, combine all ingredients. 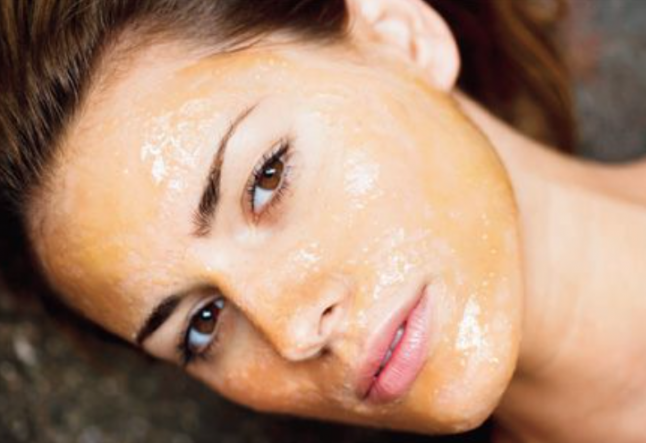 Apply to your skin and let the nourishing mask sit for ten to fifteen minutes. Rinse off with lukewarm water and watch your skin glow with youthful vigor! For best results, apply this with love once a week.